YEXEL’S TOY HOUSE Ayala Malls South Park is now open! 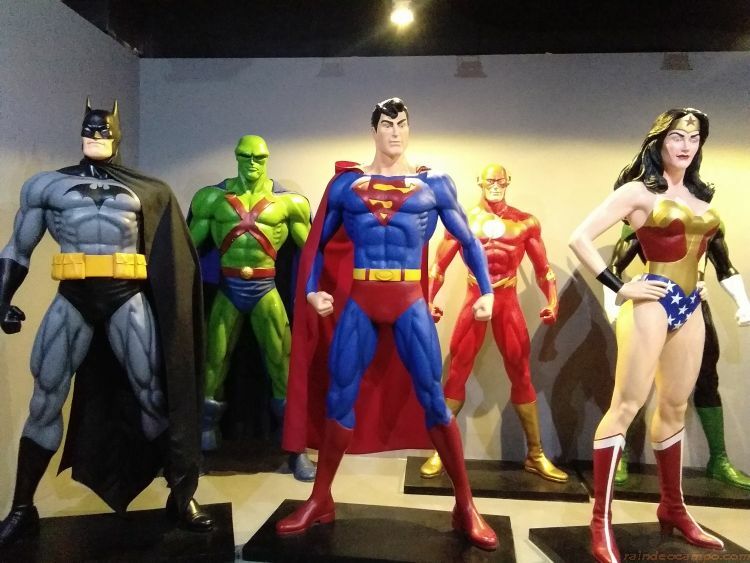 Owned by toy collector Yexel Sebastian who currently have more than 50,000 different types of toy collectibles and over a thousand of life-size cartoon and comic book character action figures that he shares to the public originally at a 4-story museum in Las Pinas City. 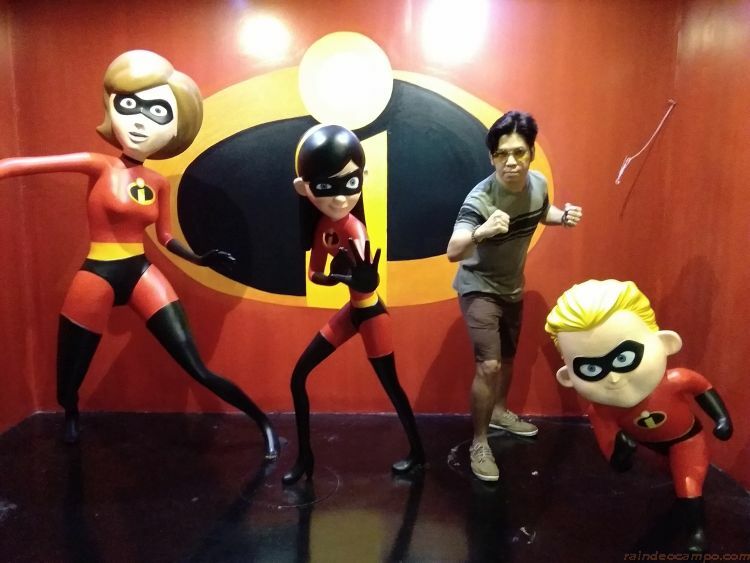 Yexel’s Toy Museum in Las Pinas sparked frenzy when it opened a couple of years ago as toy and pop culture fans rushed to the place to see his vast collection of toys and action figures. 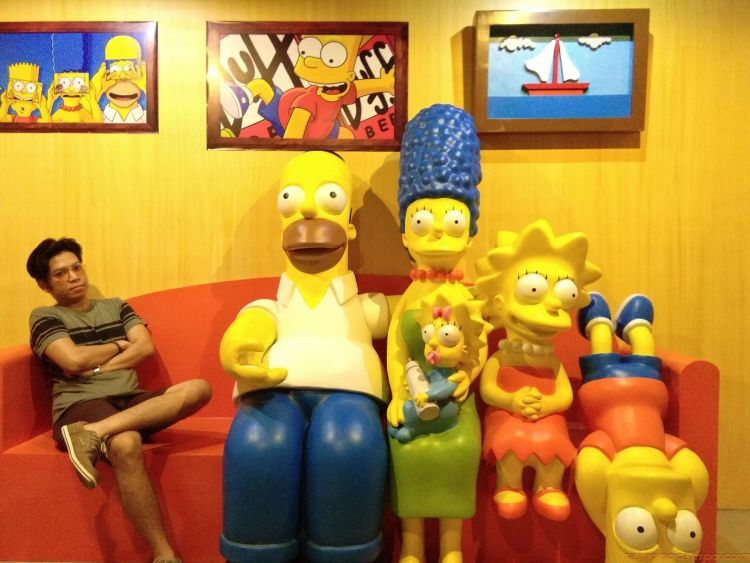 The public wanted more, and so branching out became the next step for Yexel and his team. 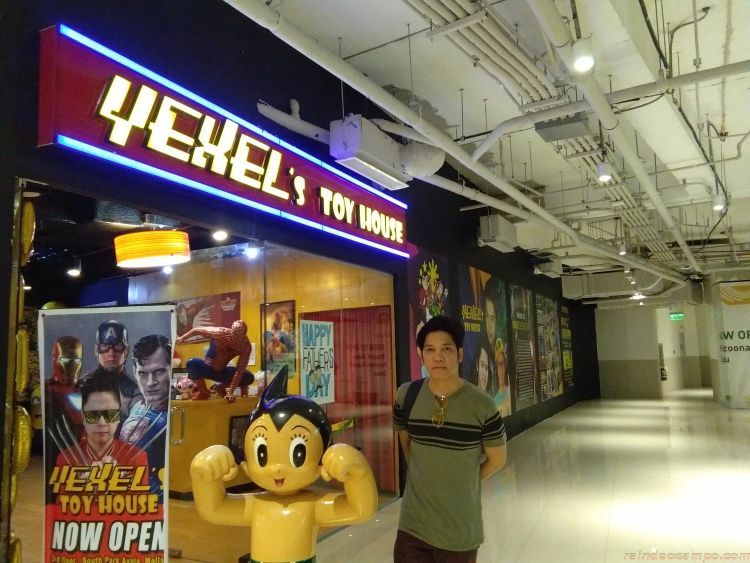 The Yexel’s Toy House in Ayala Malls South park is less than a quarter of the size of Yexel’s actual collection but it does however contain some of his most latest pieces. 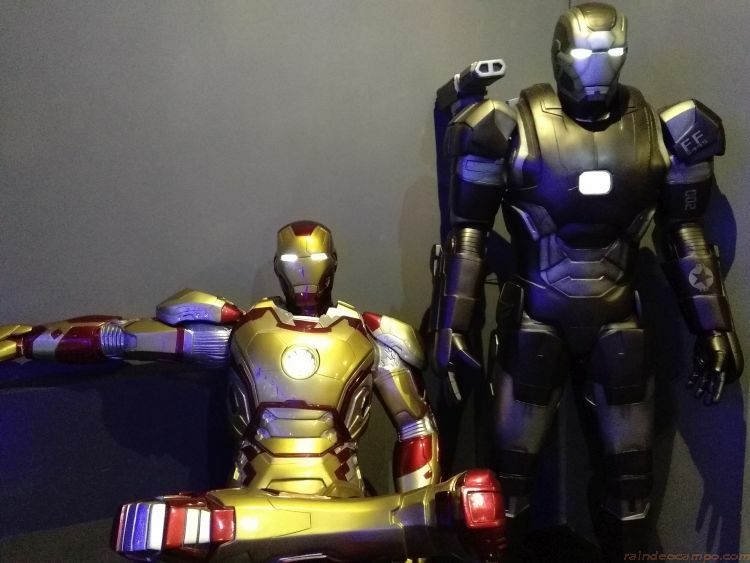 From the Iron Man lab to Despicable Me’s Minions – Yexel’s Toy House provide visitors an up-close experience with their favorite characters. 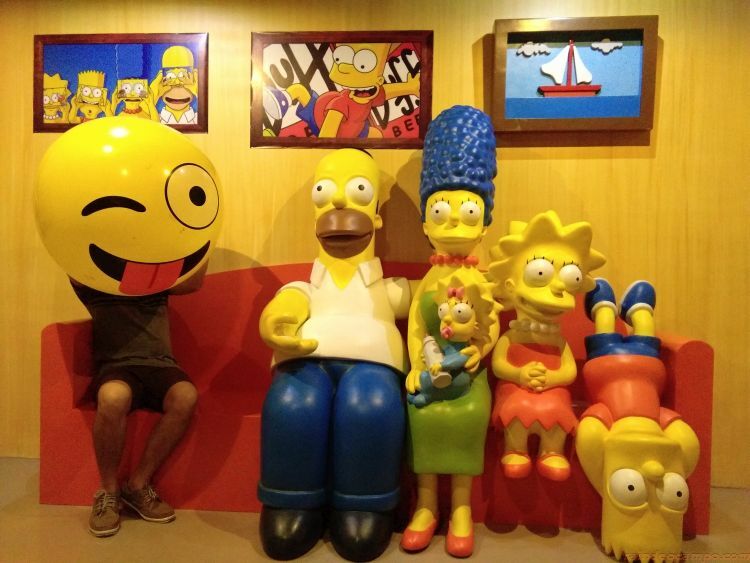 While it does contain some of the most popular life-size characters that people would want to see, I think the place could use some more imagination when it comes to backgrounds and character placements for it to provide visitors with something that’s immersive and more IG-worthy. Also, Yexel’s Toy House could use a little more lighting because not everyone has a camera that works well at low light. Entrance Fee is pegged at 250 Pesos per head. Tip: You can get your money’s worth if you avail your vouchers at 125 Pesos a piece on MetroDeal. For those coming from Makati, there’s a P2P Bus at Greenbelt 5 that’ll take you straight to South Park for a fee of 100 Pesos per ride. Sir wala ng games of thrones at star wars?